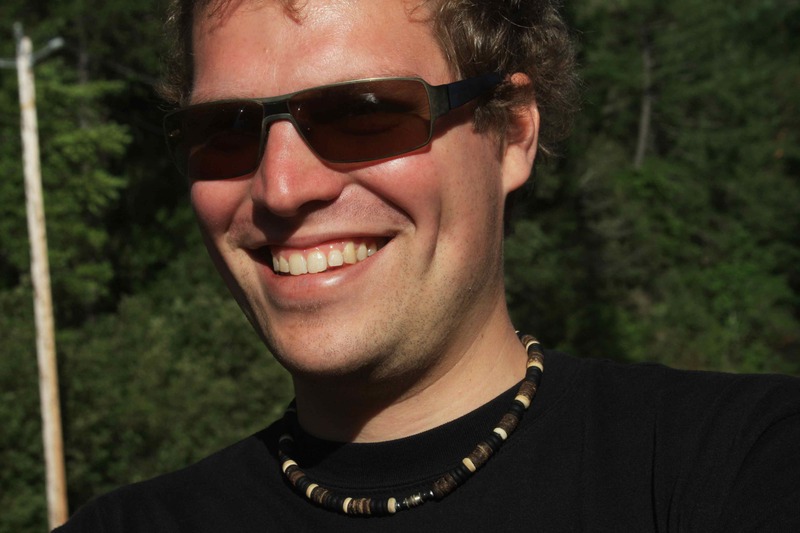 Felix Creutzig is co-responsible for Sustainable Human Settlements and Infrastructures. Since 2012 he is also the head of working group Land Use, Infrastructure and Transport at the Mercator Research Institute on Global Commons and Climate Change. He teaches on Geographical Economics and Climate Changes and his research focuses on the Spatial Economics of Sustainable Transport. He published on technology, infrastructure, policy and economics of sustainable transportation in international journals. In 2012/2013 he was a visiting fellow at Princeton University. Before joining the group of Ottmar Edenhofer at the TU Berlin, Felix was postdoctoral fellow at University of California, Berkeley. In his former life, he worked in computational neuroscience, and tried to explain invariance computation in neural networks, both from a modeling and an analytical perspective. He has a degree in Advanced Mathematics and Theoretical Physics from the University of Cambridge, and holds pre-diploma degrees in Physics and Medical Studies from the Albert-Ludwigs Universität in Freiburg. He used to live on various scholarships and participated at the Studienkolleg zu Berlin, a one-year program on European studies. For students: The website of the lecture Geographical Economics and Climate Change. Recently, his paper on compressed-air cars, showing that these machines are highly inefficient and probably not part of future sustainable future, caused quite a stir in the media, such as the New York Times, and the blogosphere. You find the summarized information on this topic at this website.